People tend to make a huge discussion out of the whole CBD isolate vs. full-spectrum debate, treating it as if it’s some sort of ultra-complex riddle that takes years and years of advanced scientific study to figure out. In reality, though, it’s really not that difficult. 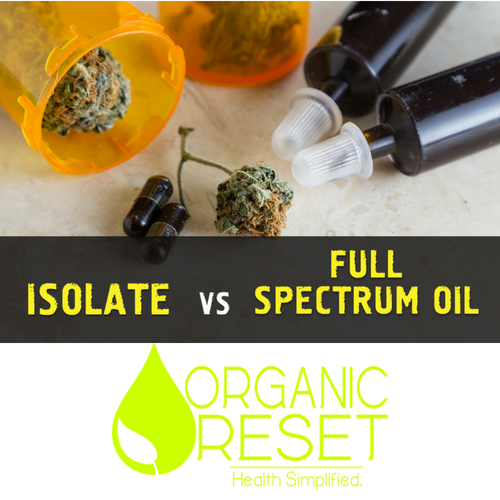 In this article, we’ll talk about what’s exactly meant by the terms “isolate” and “full-spectrum,” and we’ll also discuss which particular products are best suited for which specific medical conditions (and hint-hint, you may be surprised to find out what some new research has to say). While a bunch of manufacturers still use this method (do your research on the products you’re buying), many are now switching over to a method called CO2 extraction, which is much cleaner and believed to be much more healthy. 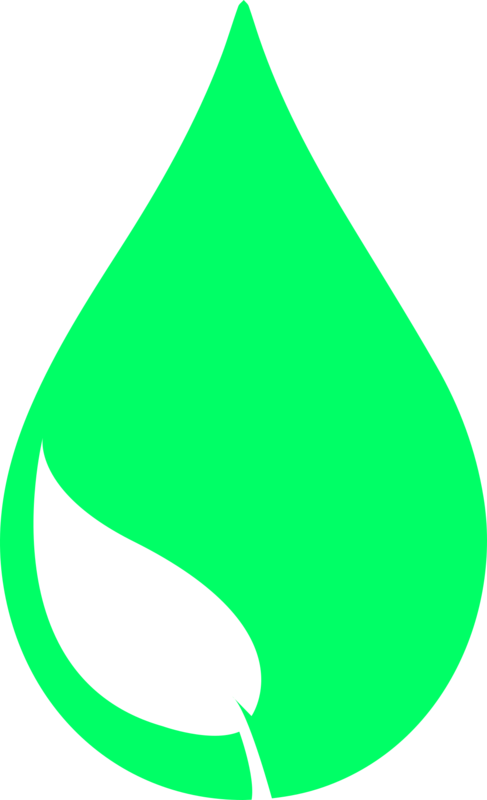 Also, cold ethanol extraction is supposedly another good method, but the verdict is still out on how much safer this is than actual butane extraction. In any regard, the exact extraction process determines whether the active CBD compound is removed from the plant as an “isolate,” or as a “full-spectrum” oil. 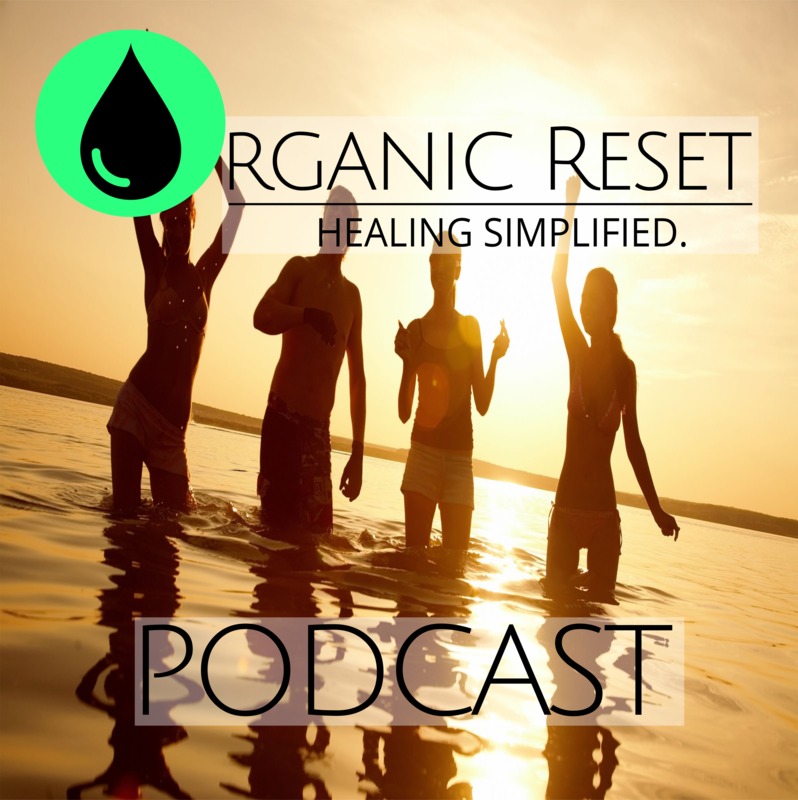 It was initially believed that pure CBD was the “gold standard” of non-psychoactive cannabis therapy, but recently people are figuring out that this is hardly the case (more on that later). 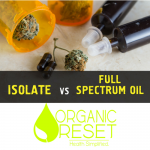 So other than the presence of cannabis compounds, what’s the difference between full-spectrum CBD oil and CBD isolate? How do you know which one you need? Well not necessarily, as it turns out.